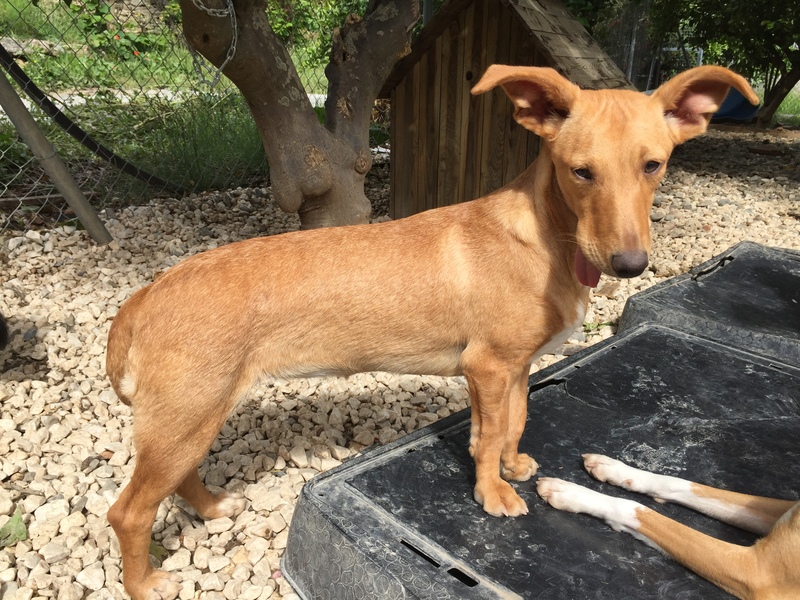 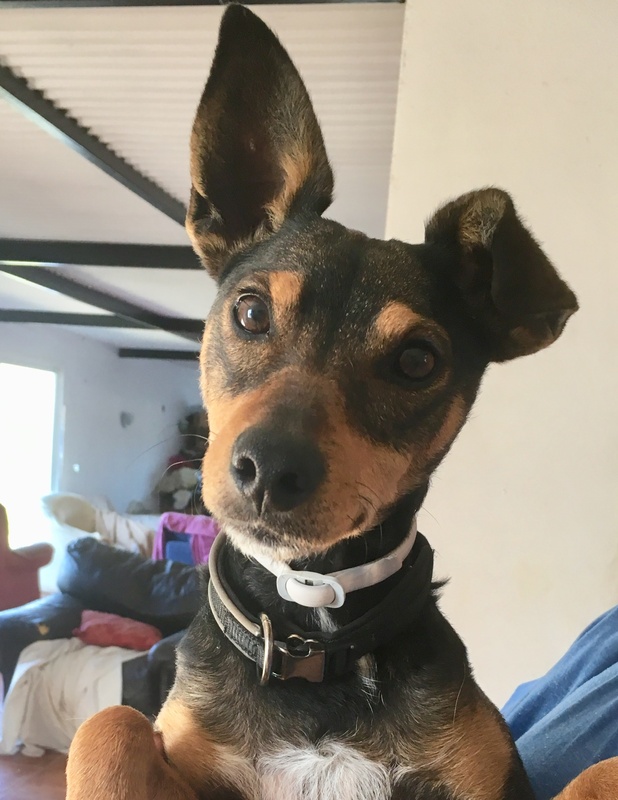 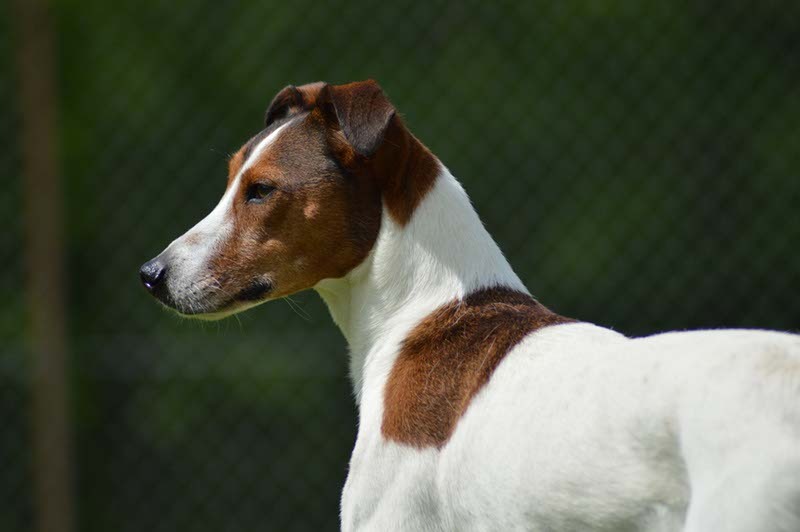 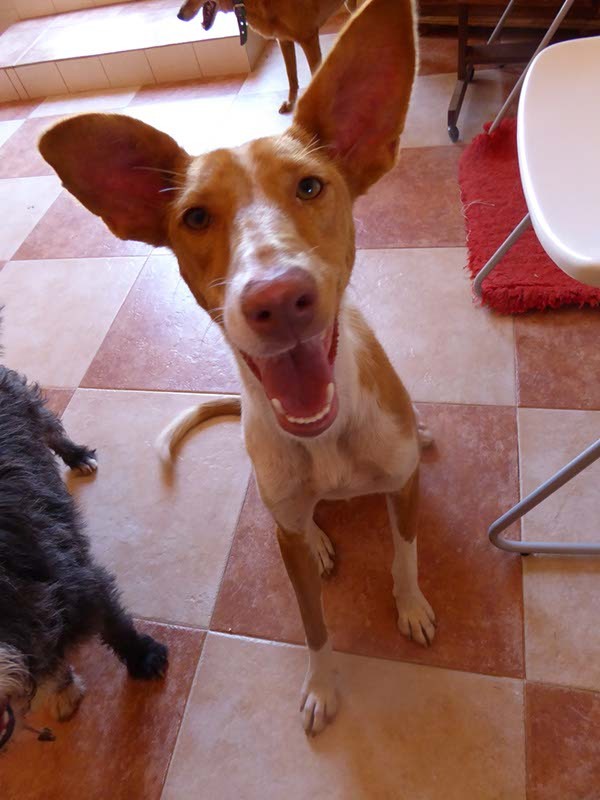 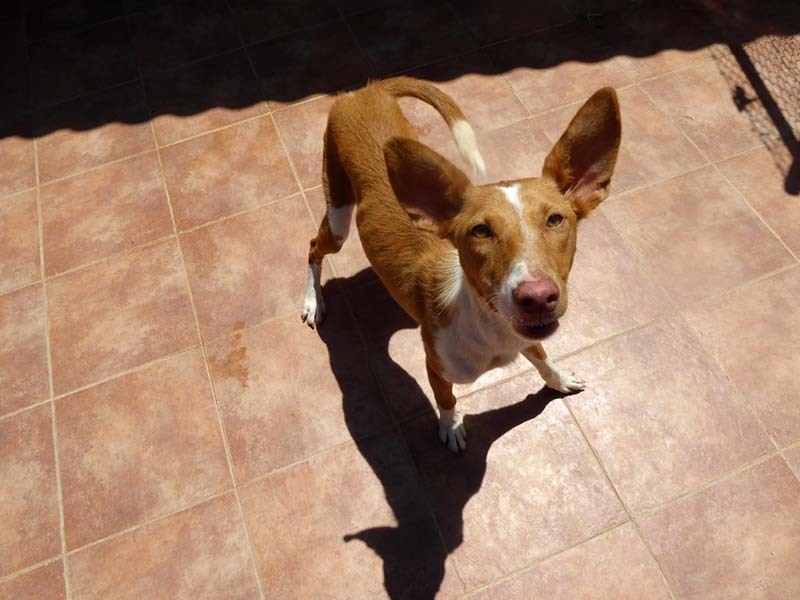 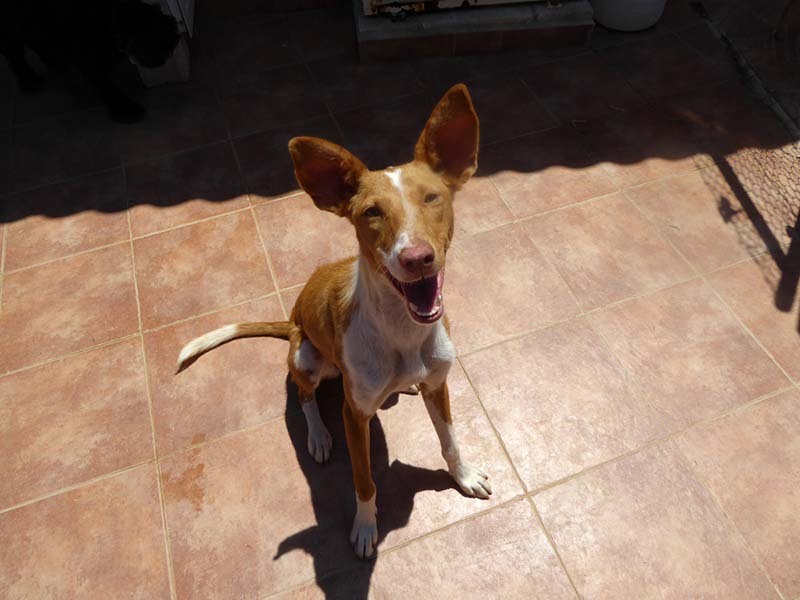 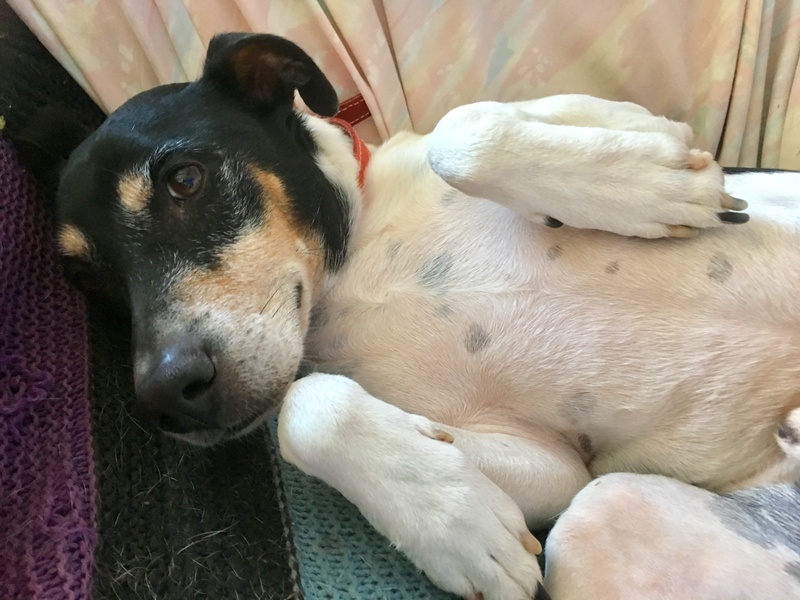 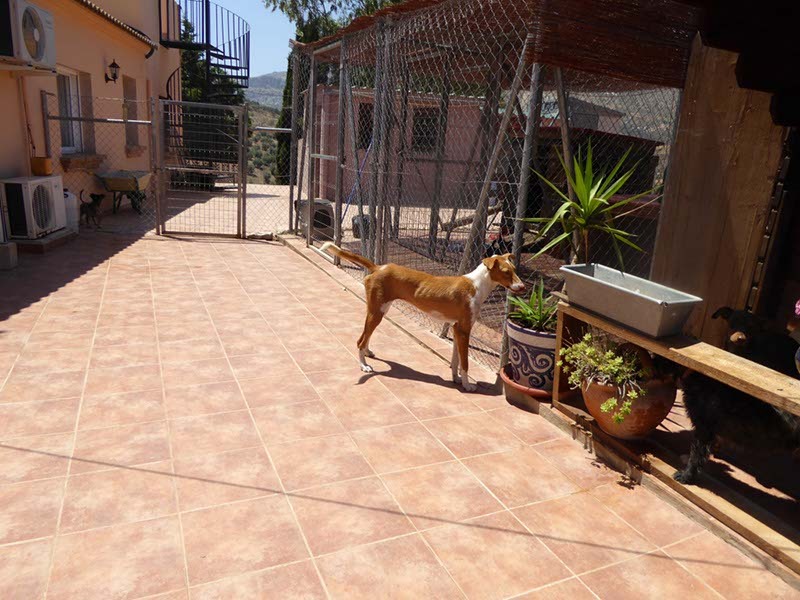 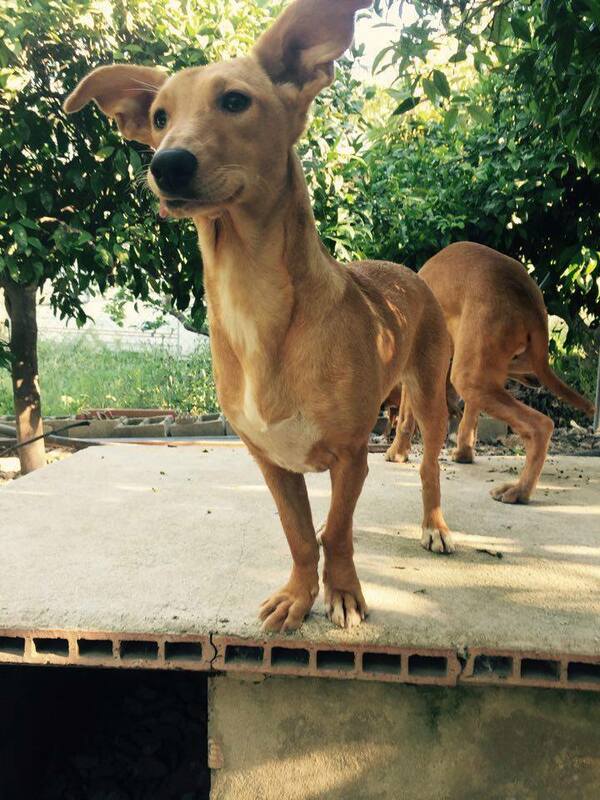 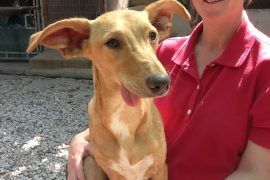 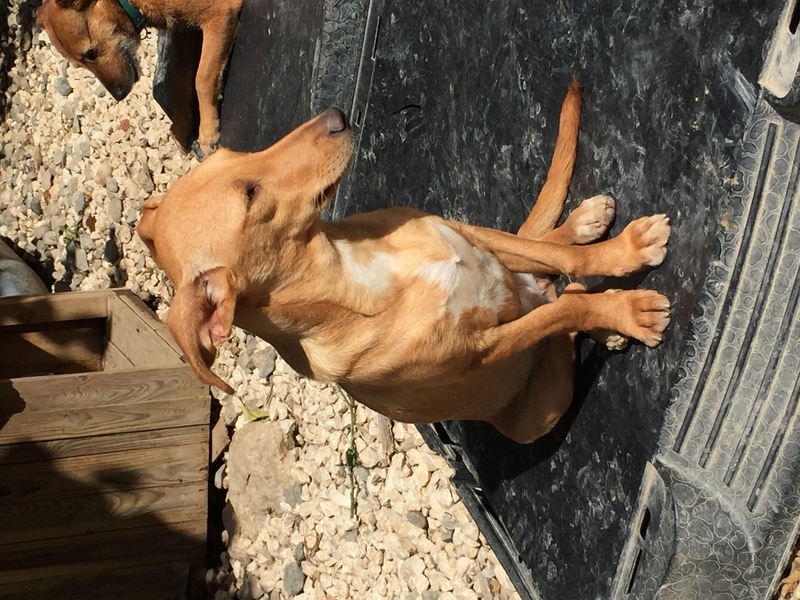 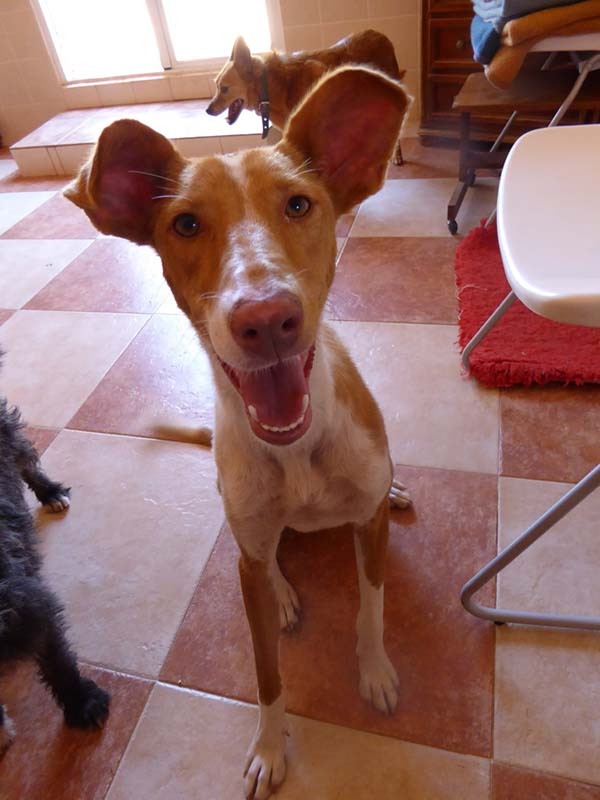 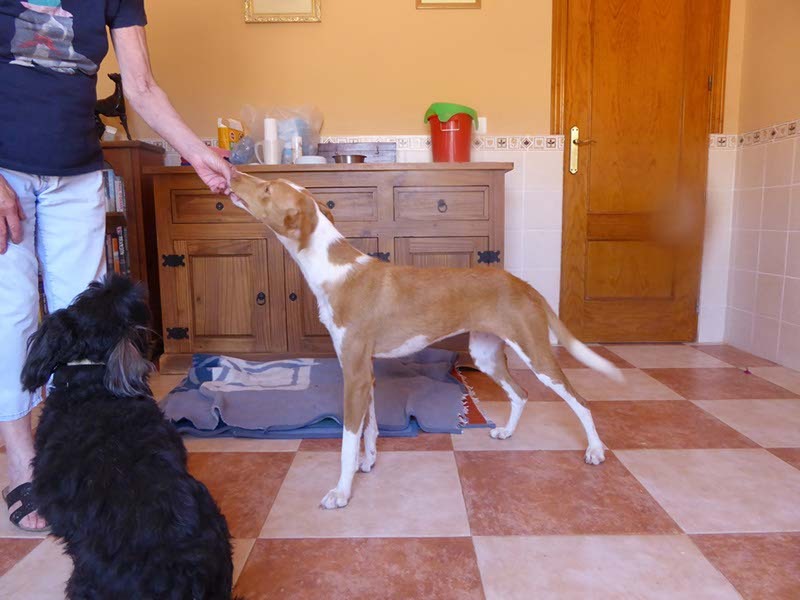 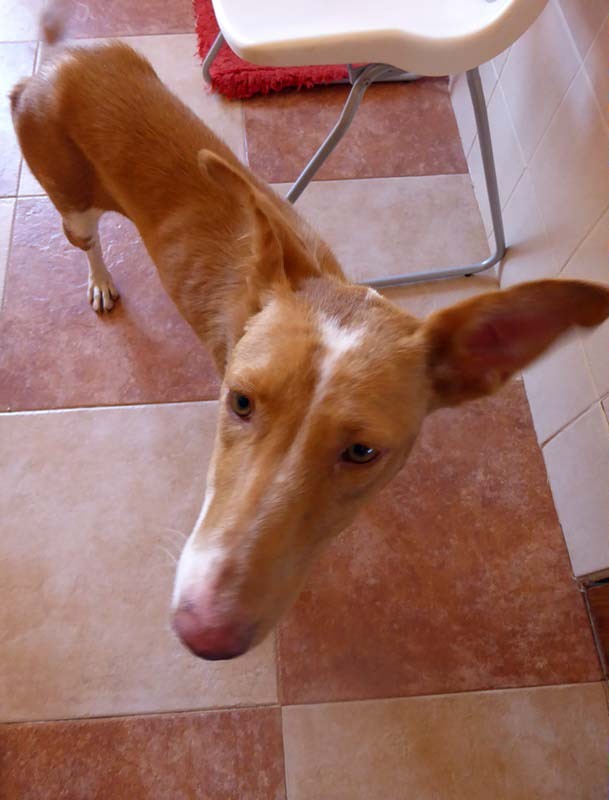 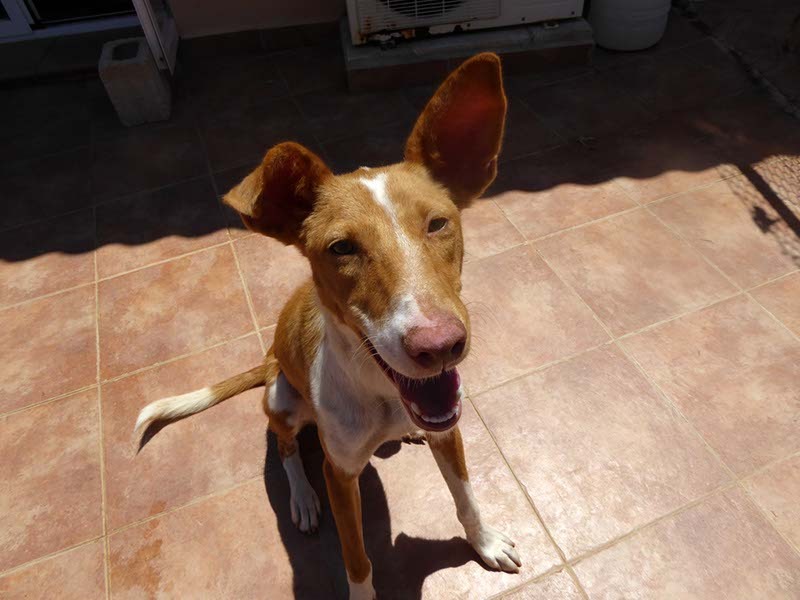 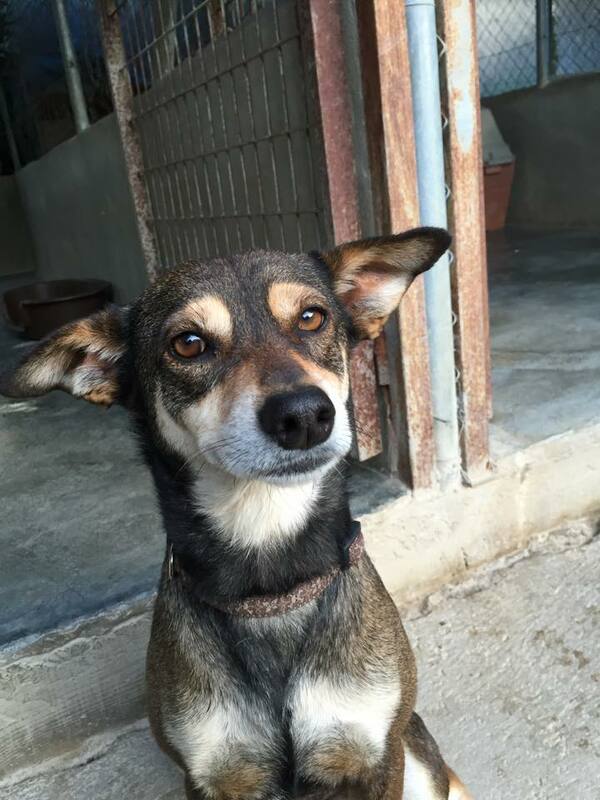 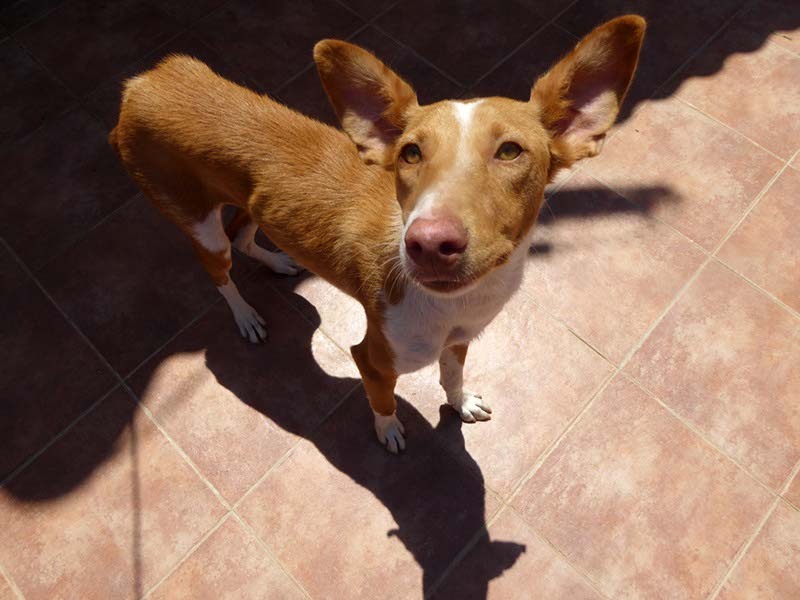 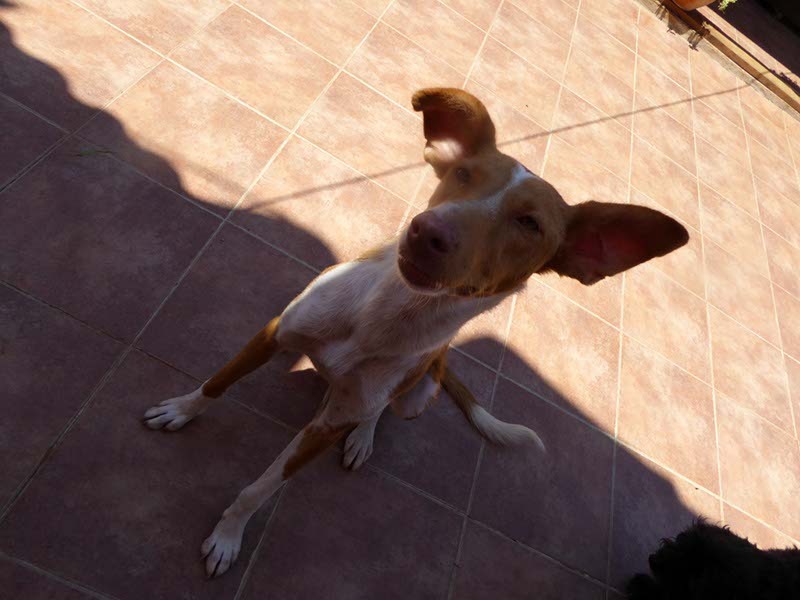 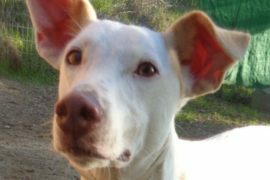 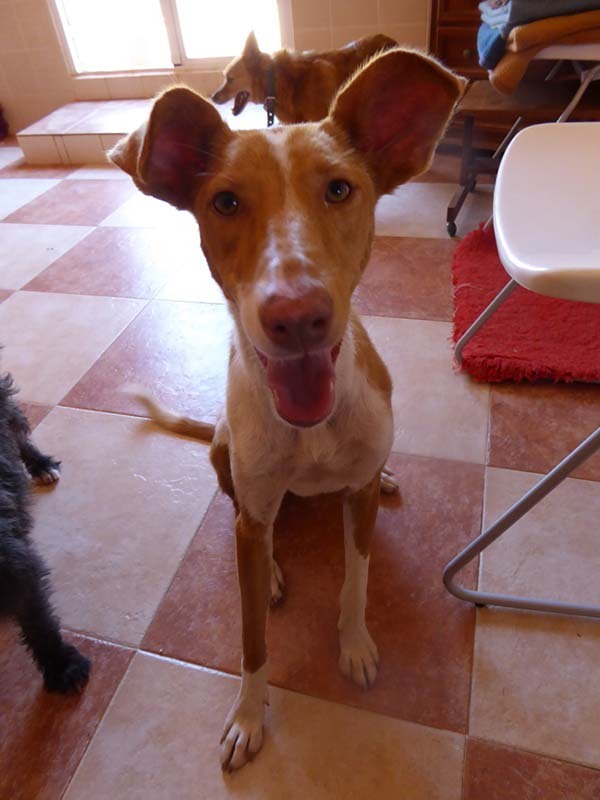 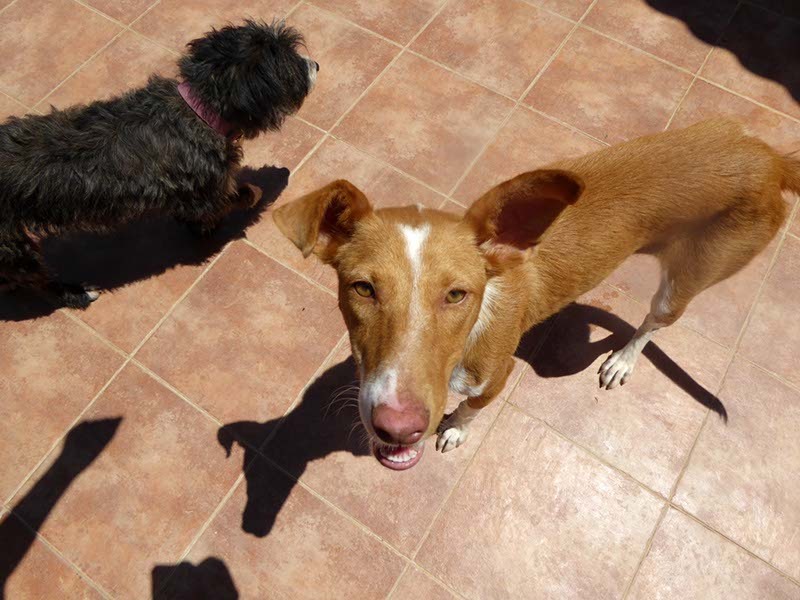 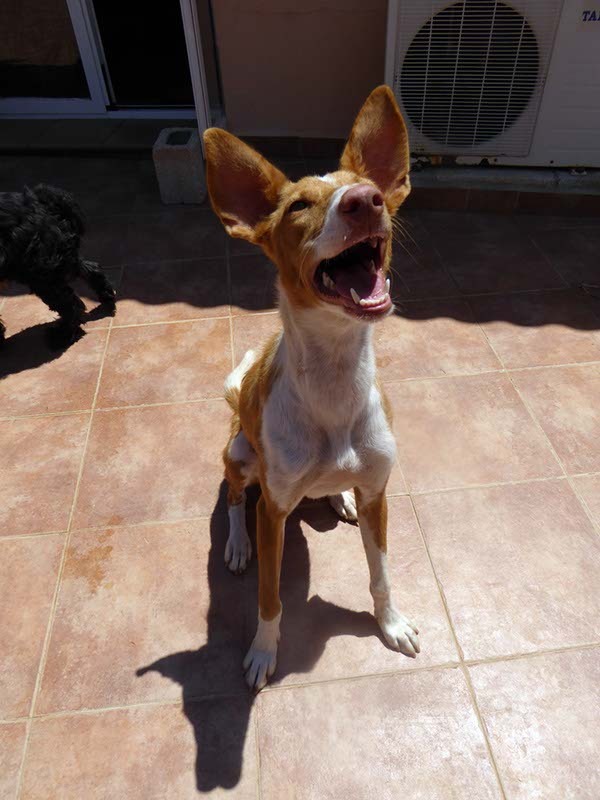 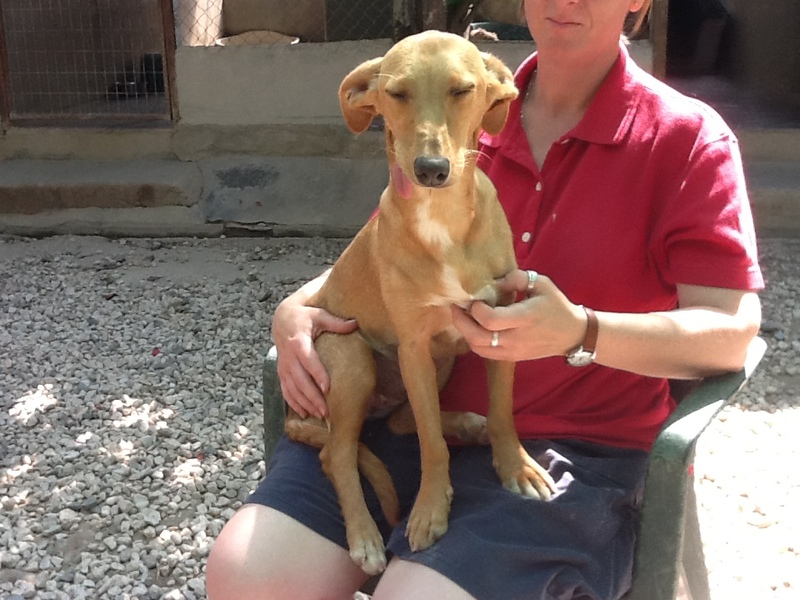 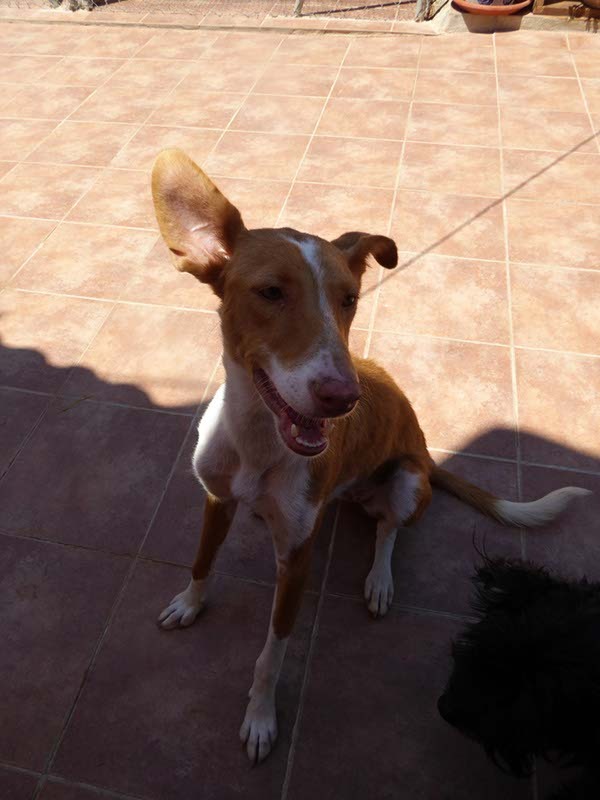 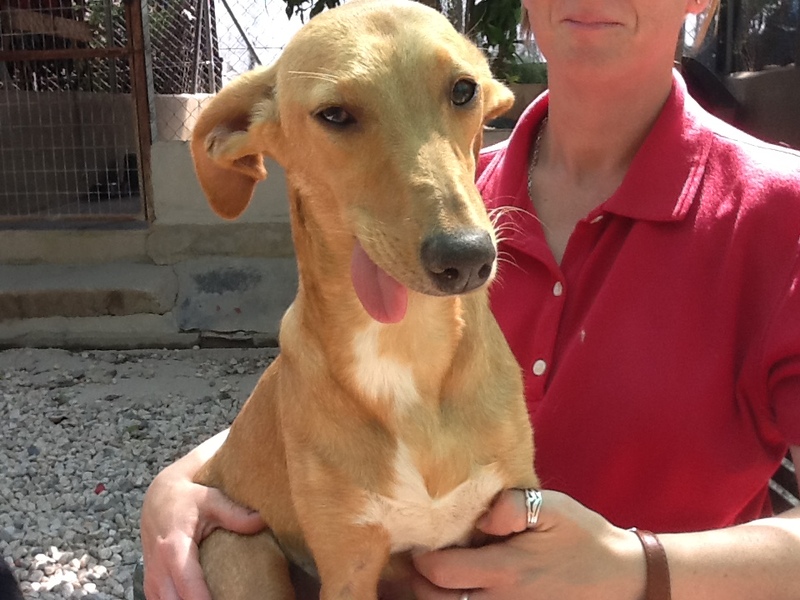 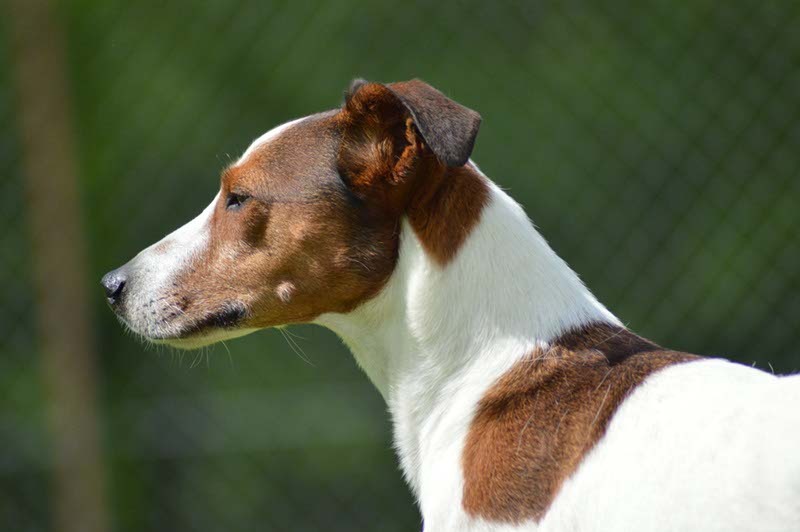 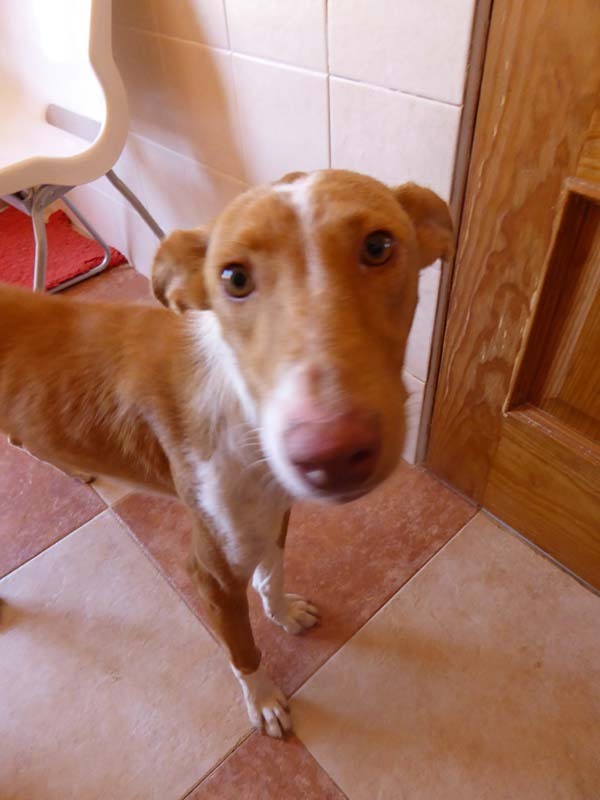 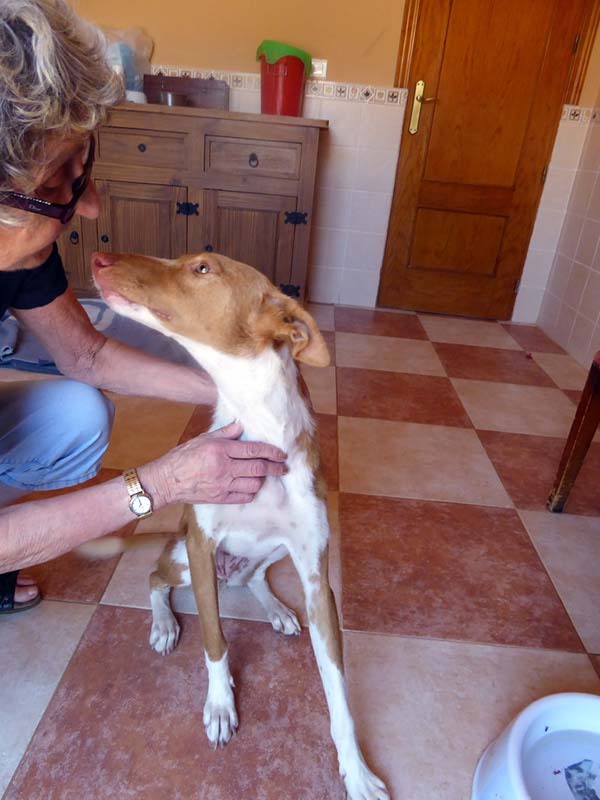 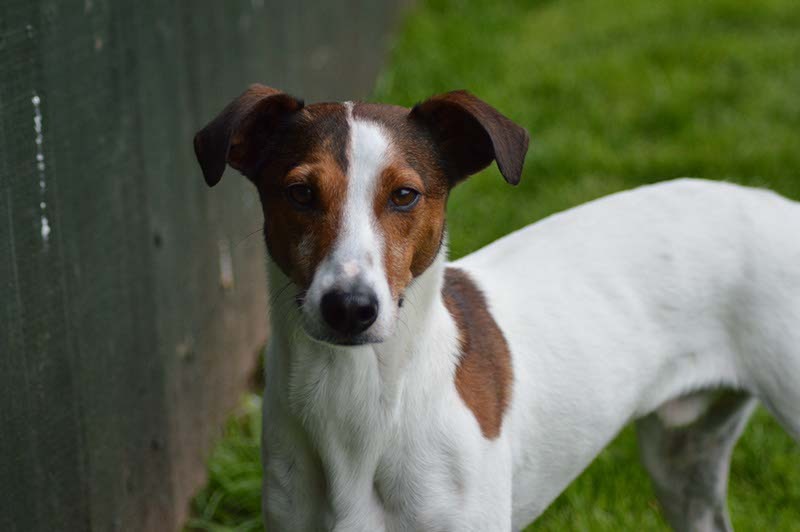 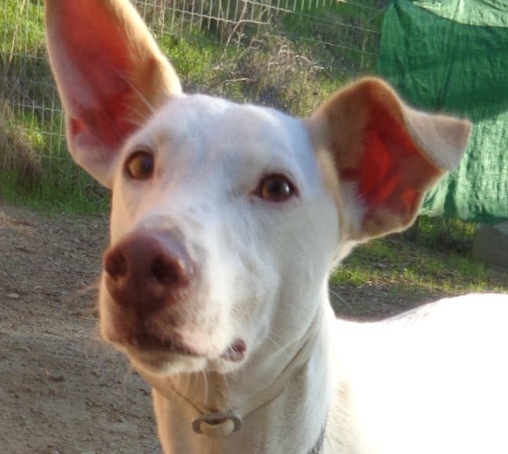 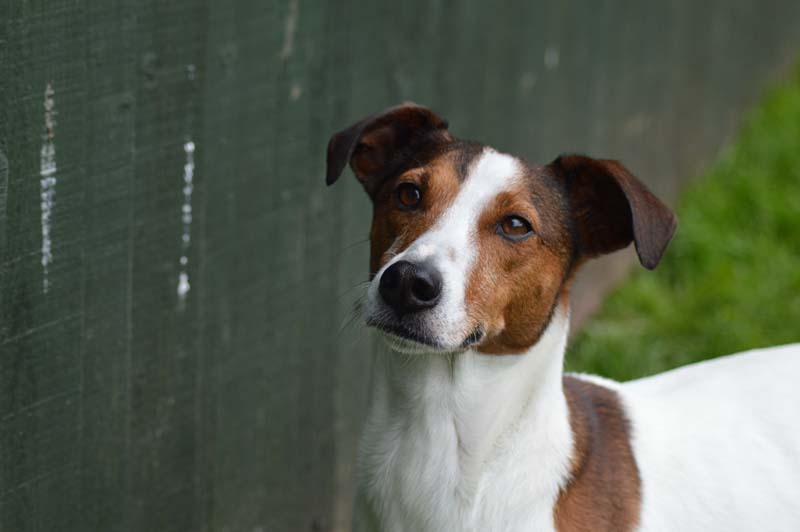 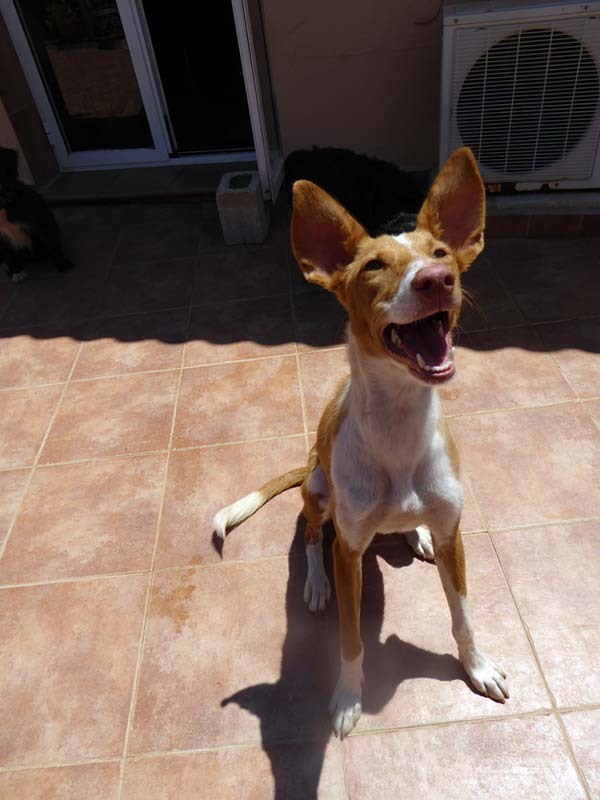 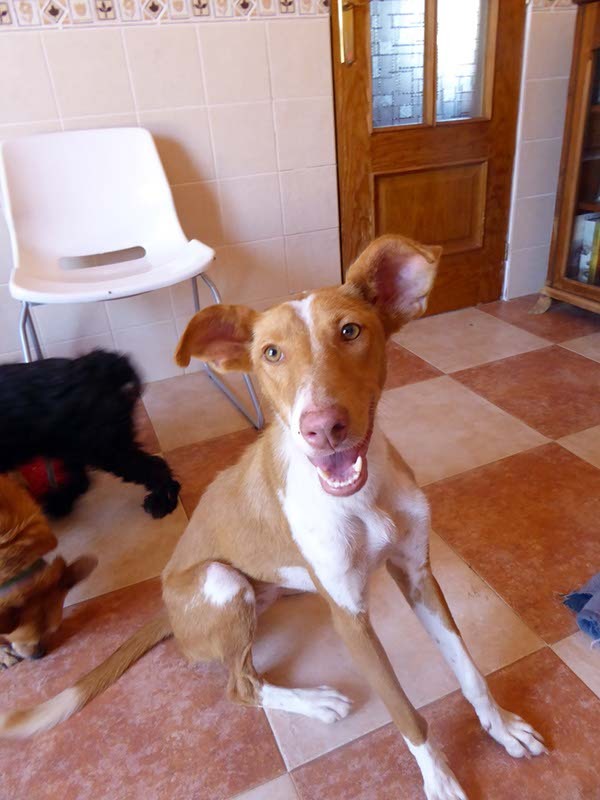 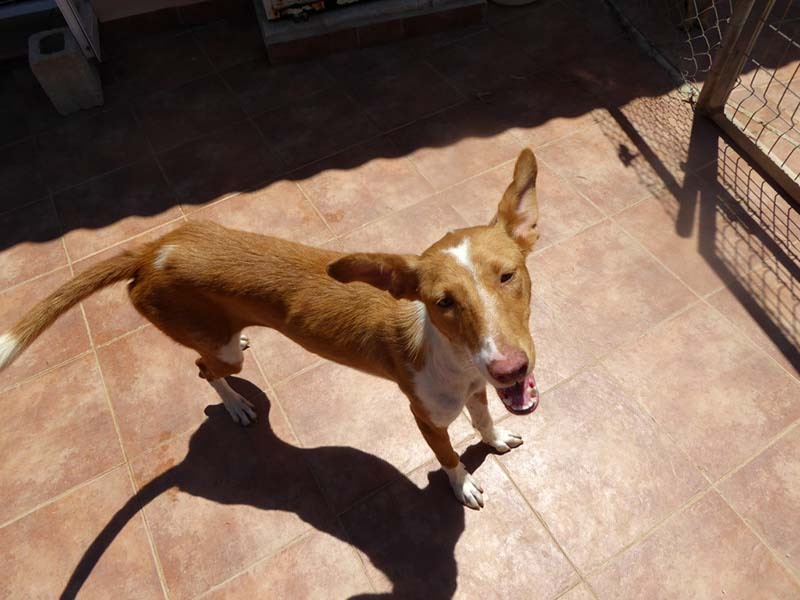 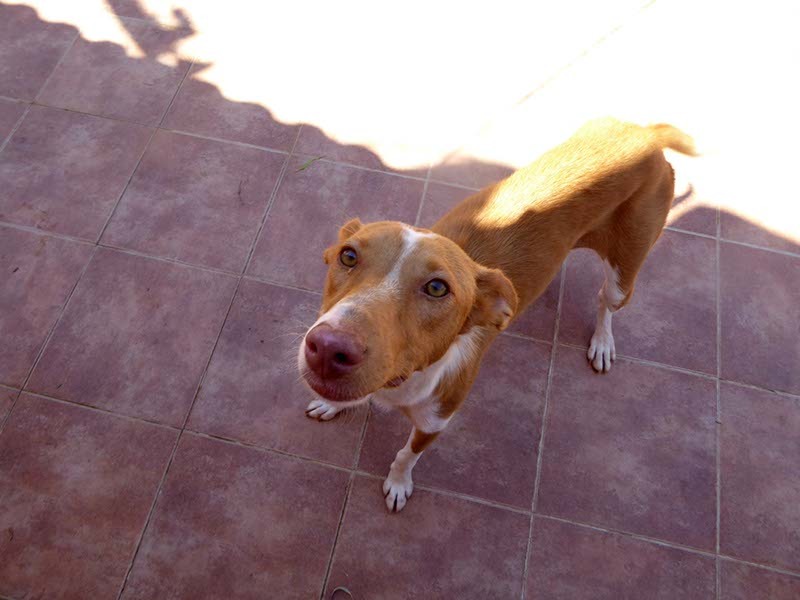 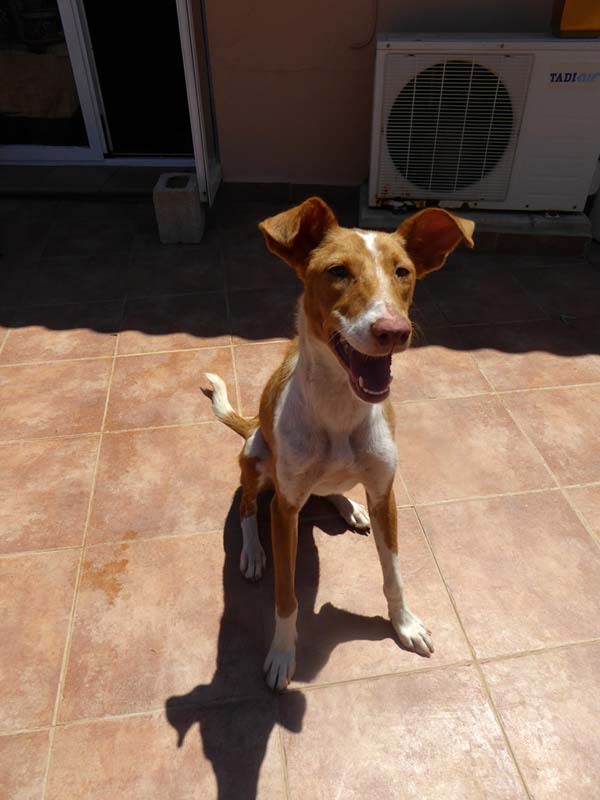 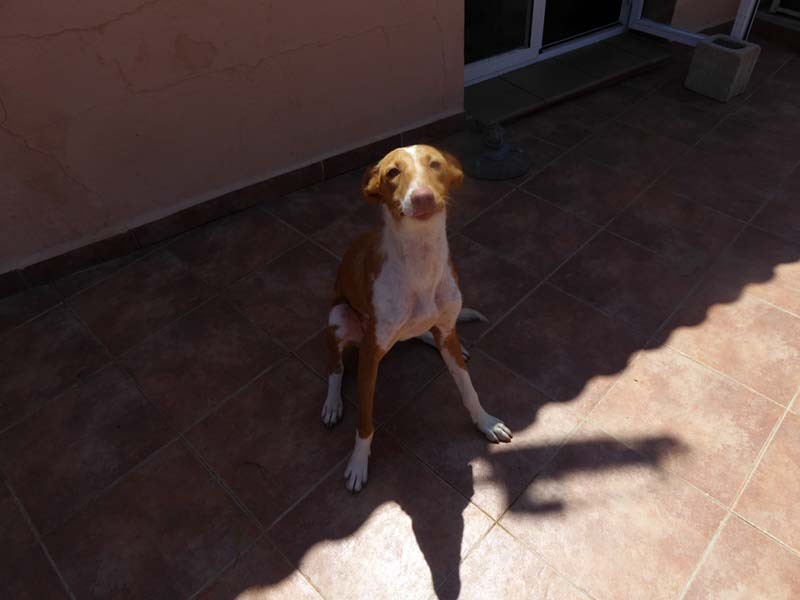 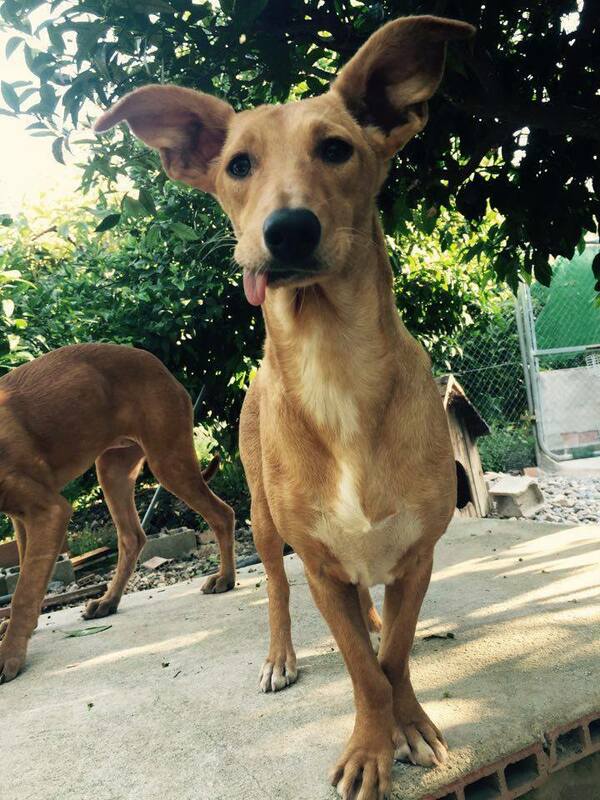 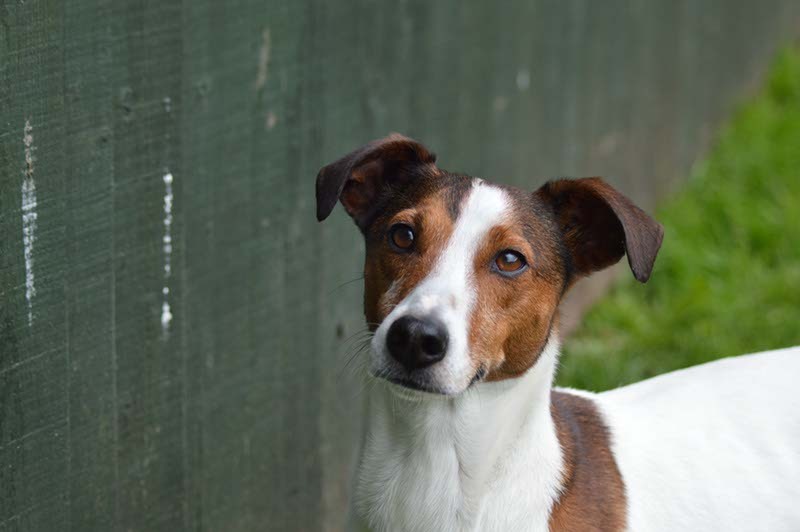 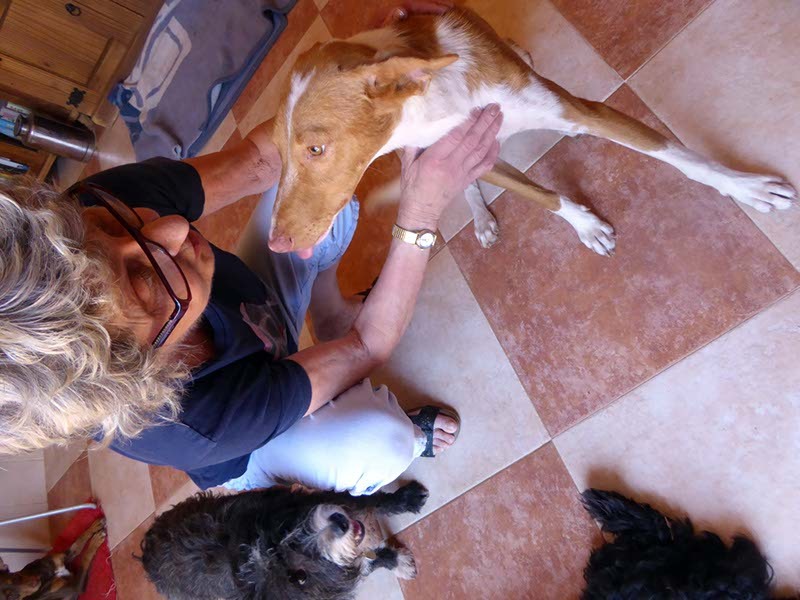 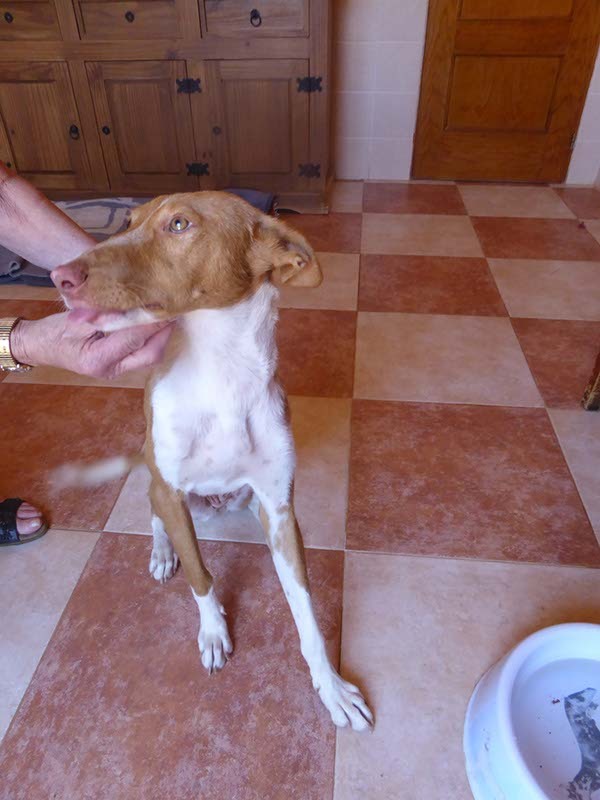 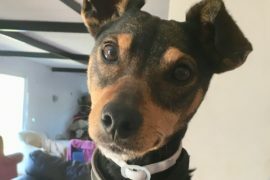 SOS Animals UK is run entirely by a few dedicated volunteers and, as a result, we are only able to display a few of the dogs which are desperate for a home, some of which have been cared for at our shelter in Spain for a number of years. 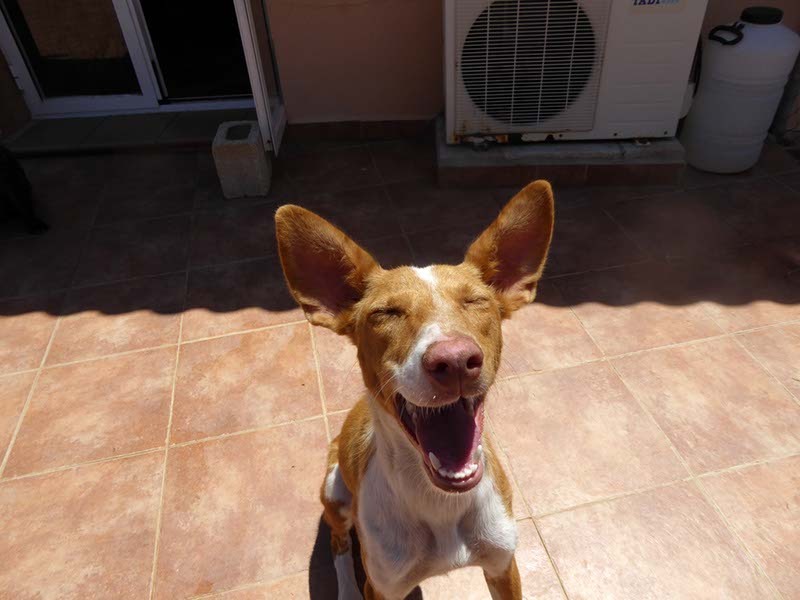 Please allow us time to respond to your application, we appreciate your patience. 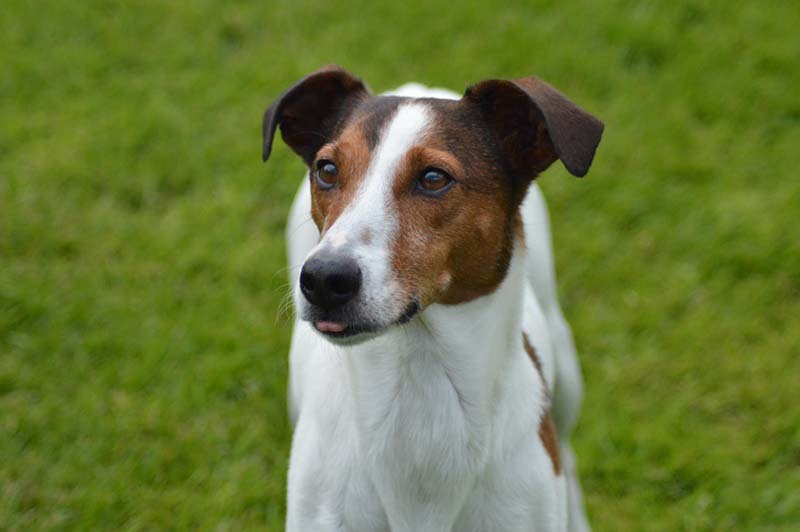 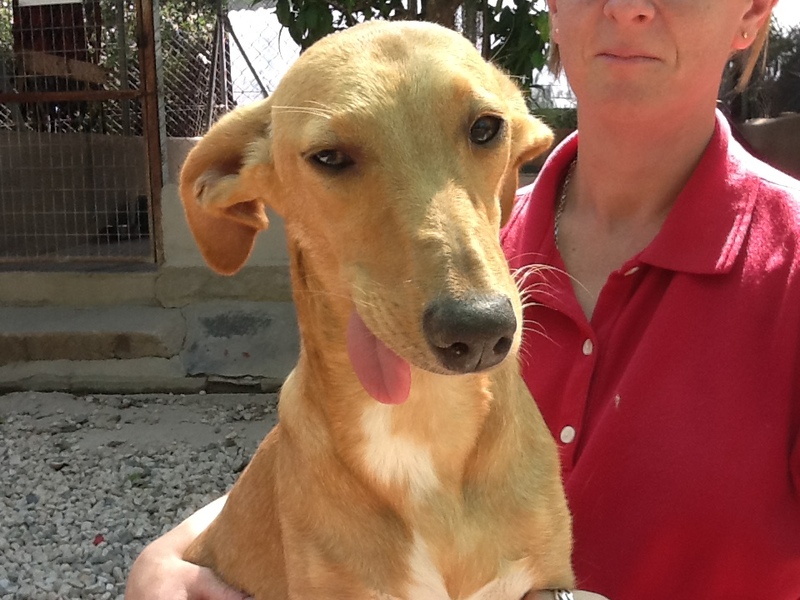 You can see all of our current rescue dogs by clicking here. 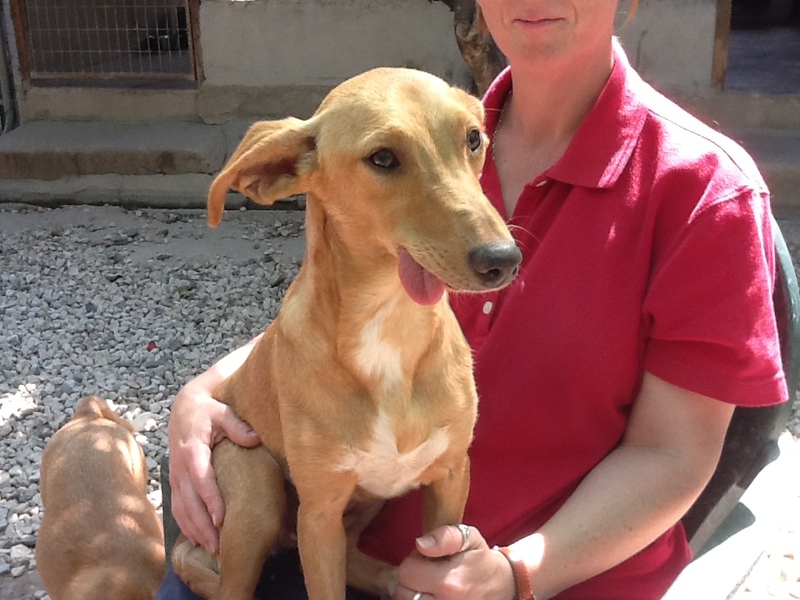 We depend on the generosity of kind-hearted people like you to fund our good work. 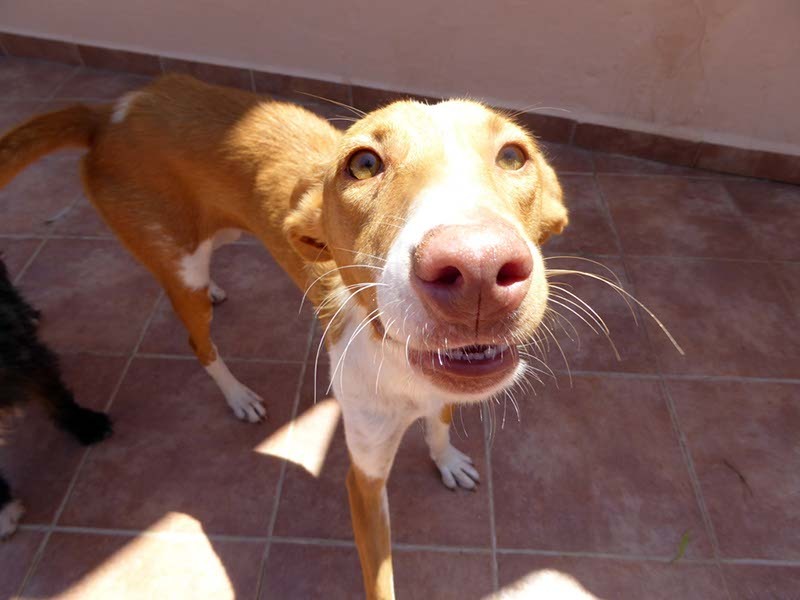 Let us know if you are able to volunteer to help out at our shelters in Spain or help us over here in the UK. 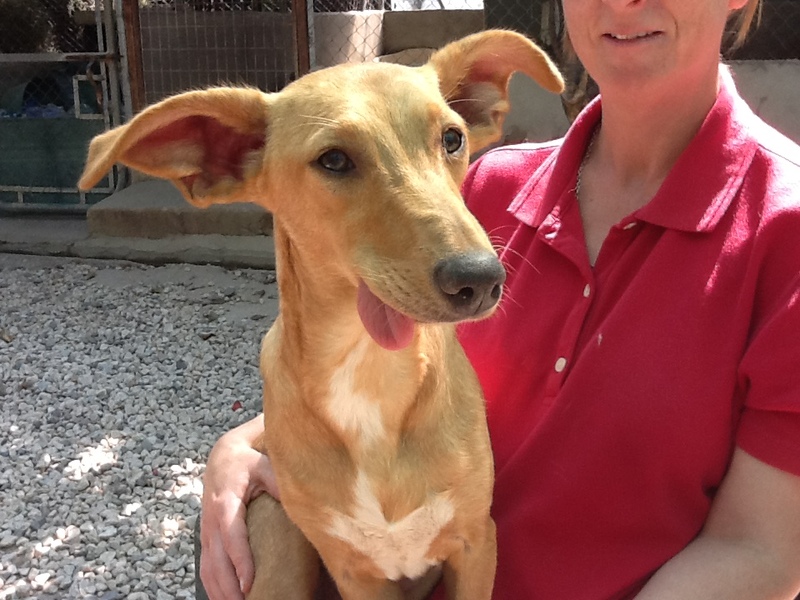 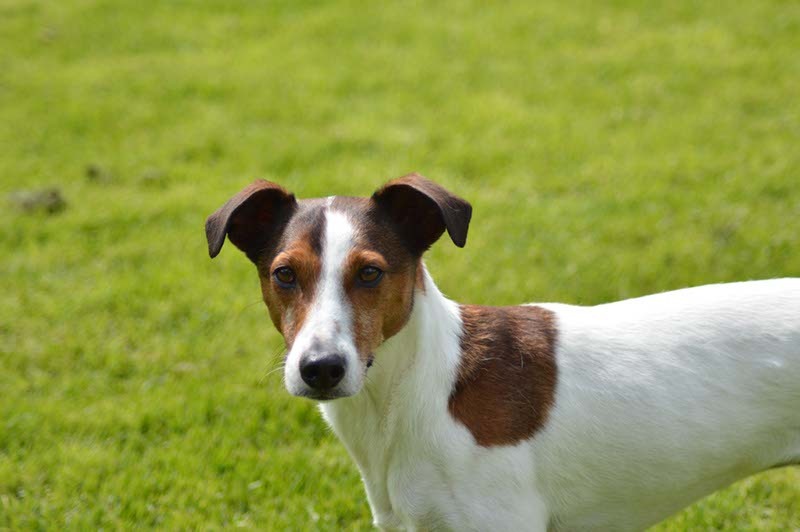 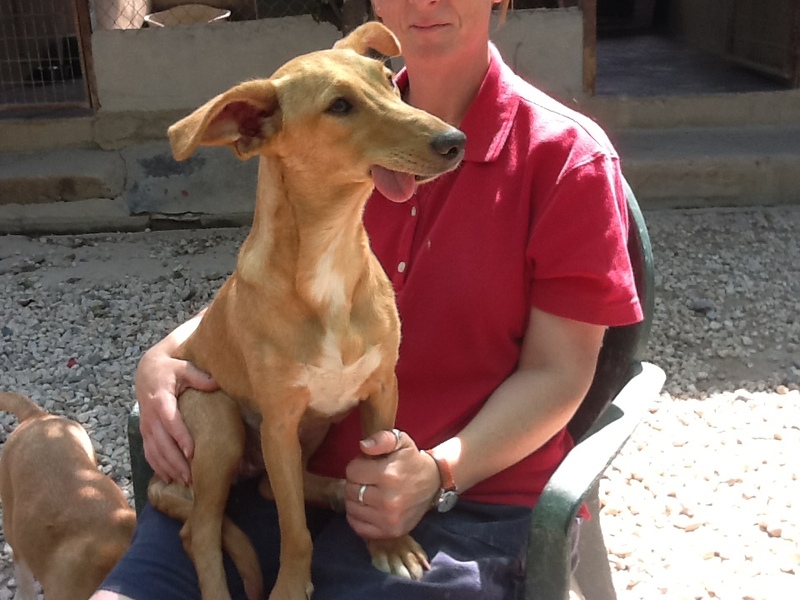 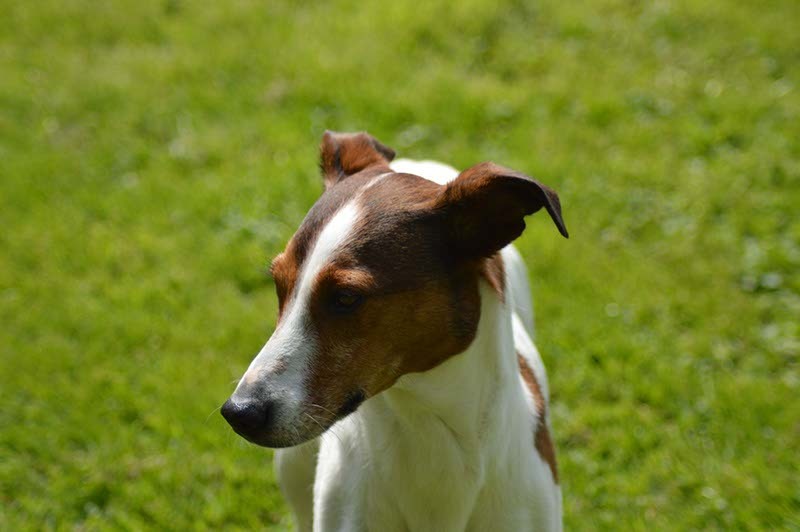 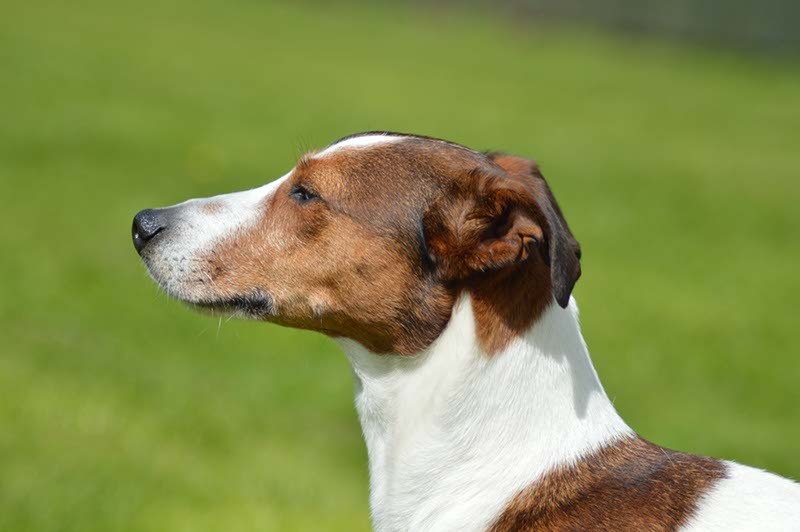 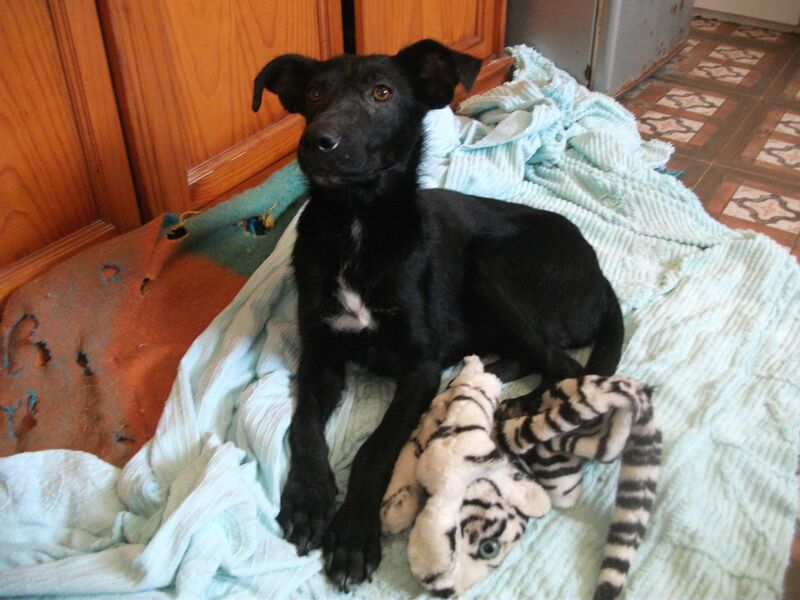 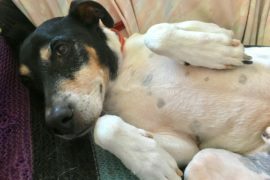 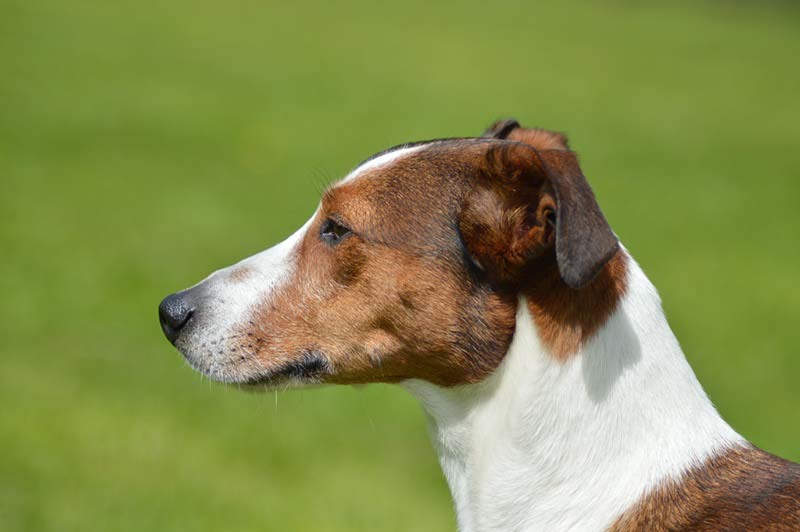 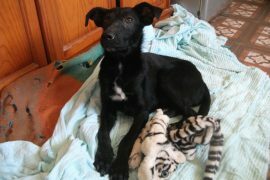 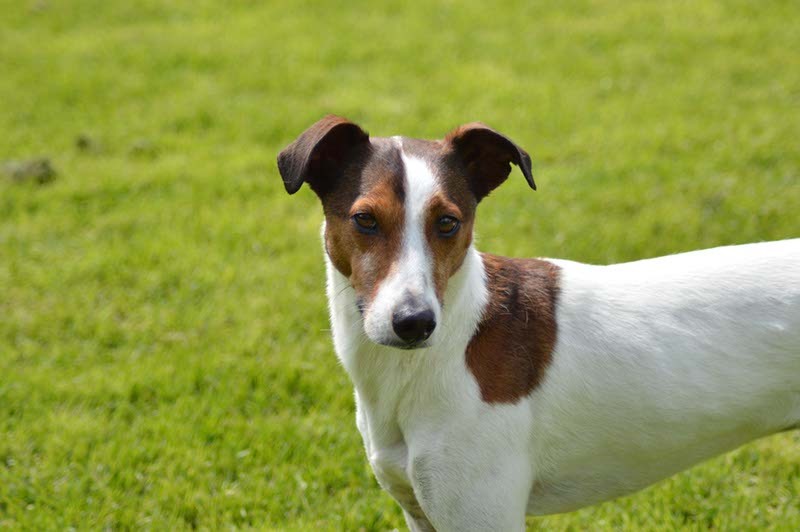 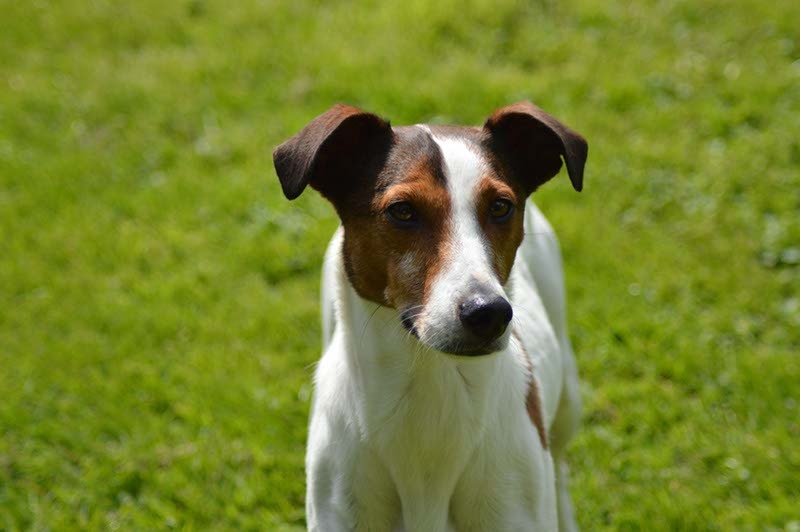 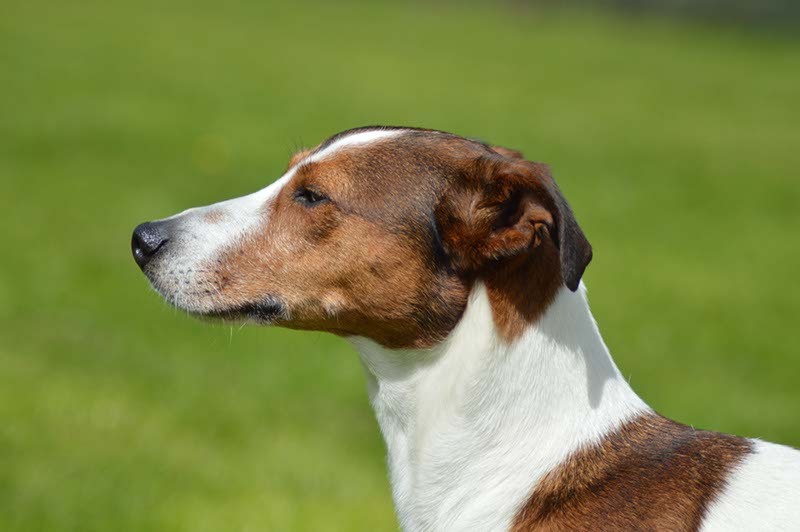 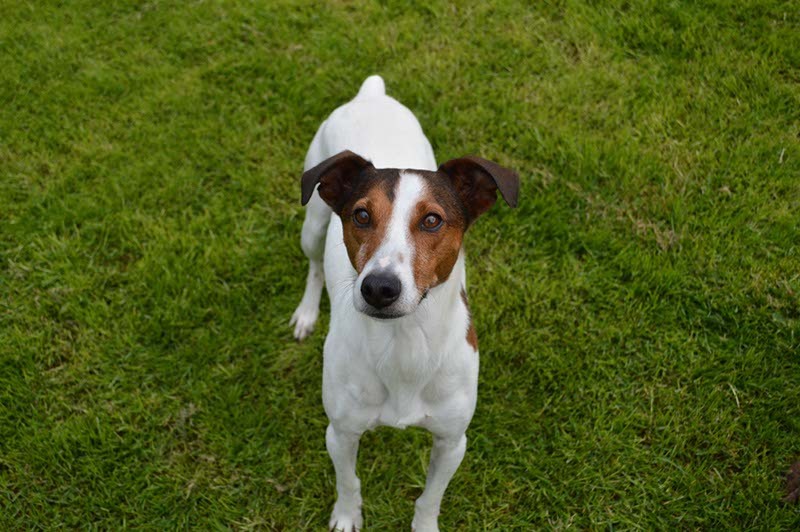 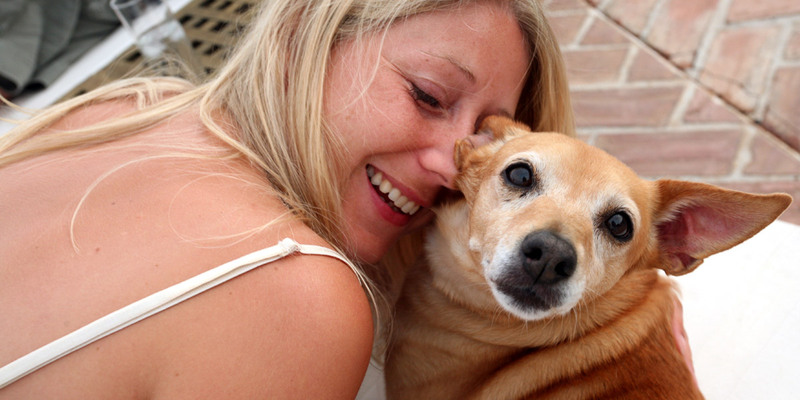 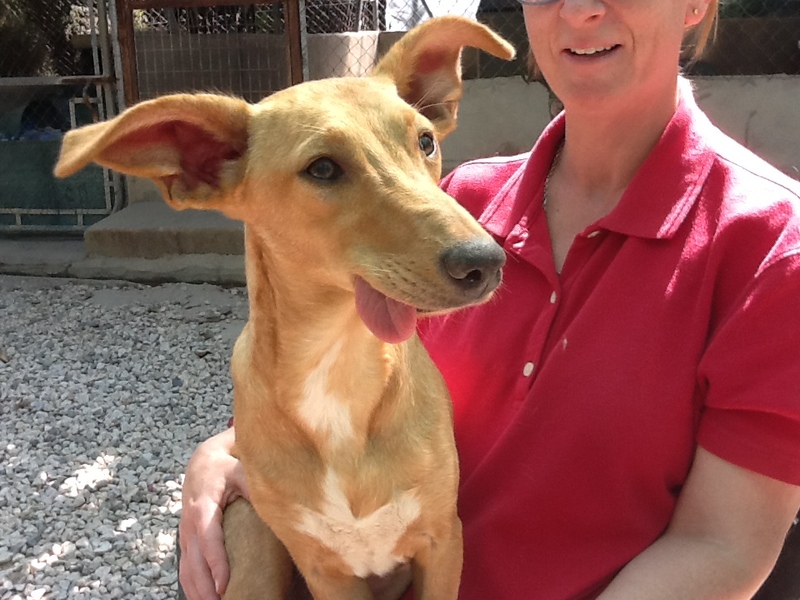 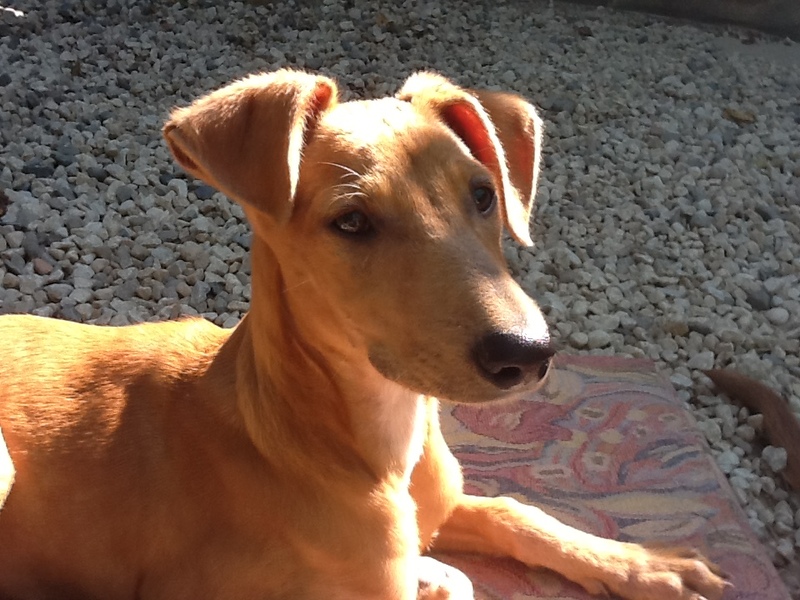 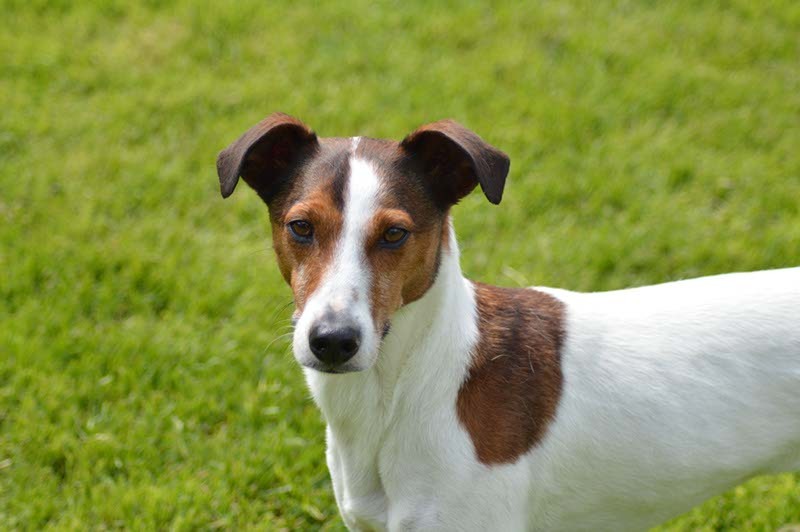 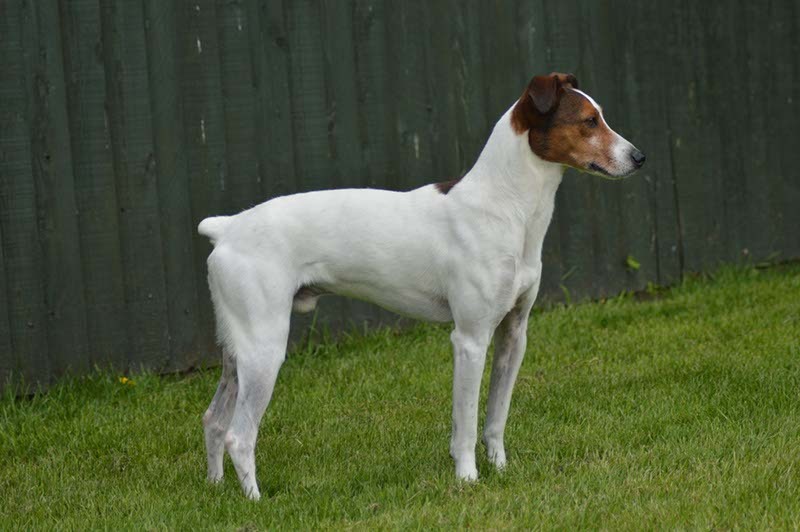 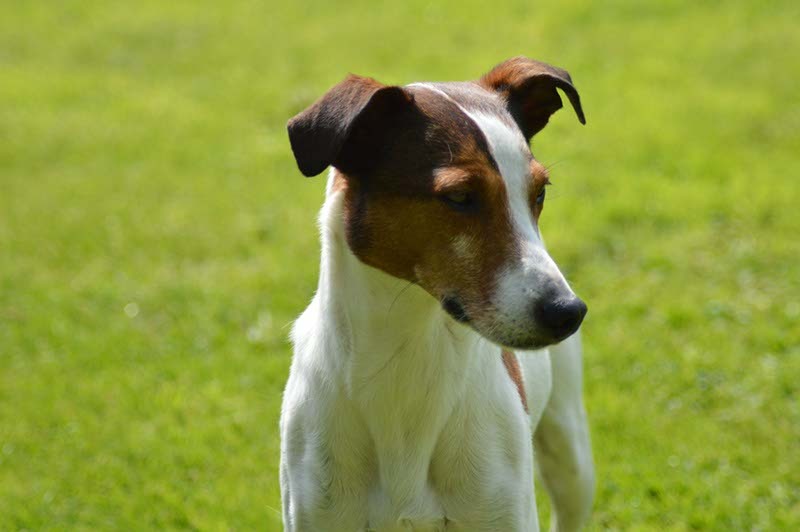 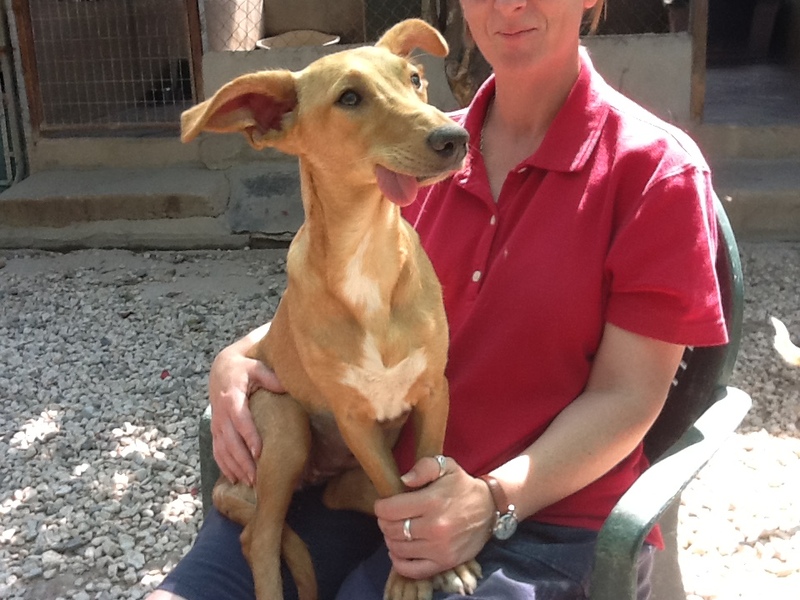 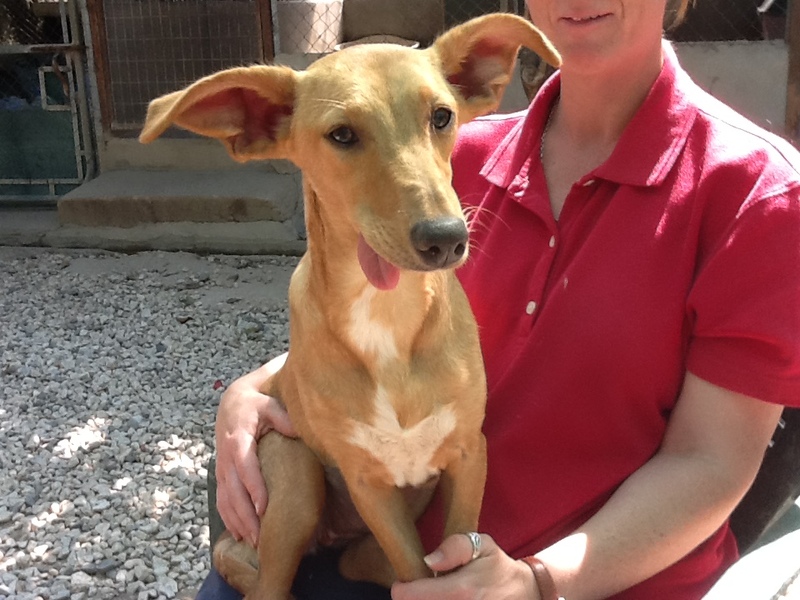 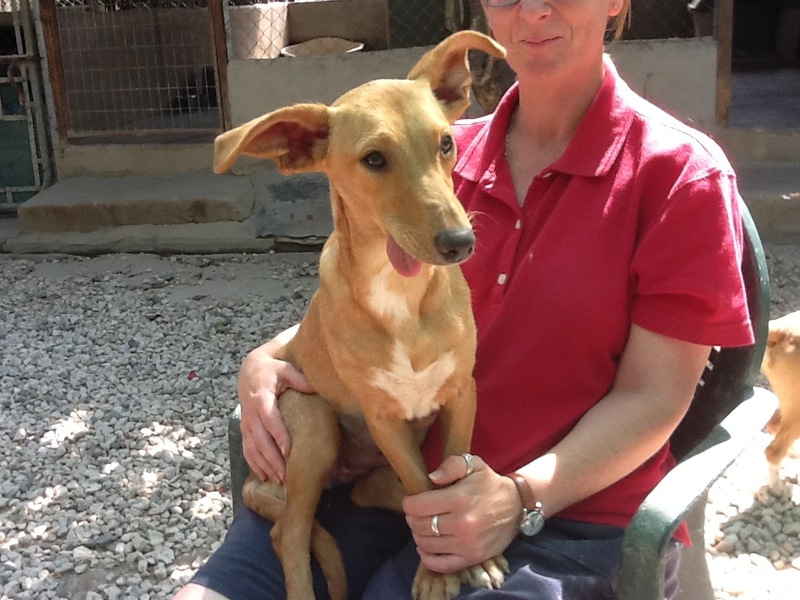 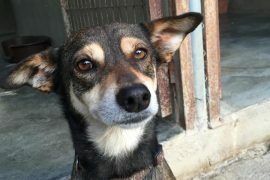 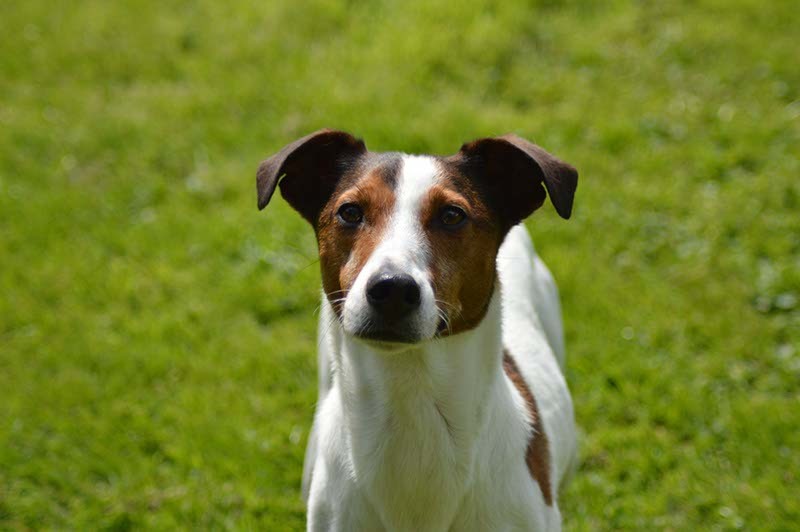 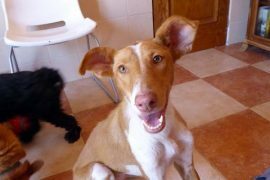 All our dogs are neutered, vaccinated, micro-chipped and have a pet passport. 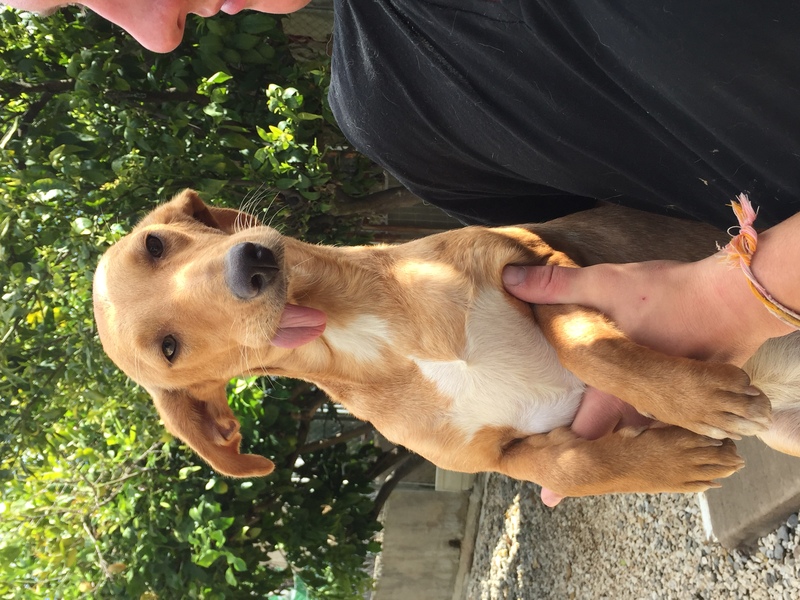 500+ rehomed and counting!